Fashion One will set-up a chic and luxury atmosphere to your lounges. 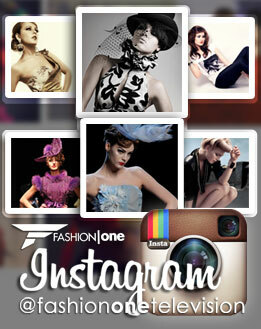 Being a worldwide prestigious fashion channel, Fashion one will bring the elite and celebrities to your business. Thanks to our extensive reach across the globe, Fashion One will also ensure you a global coverage for all your parties and events.